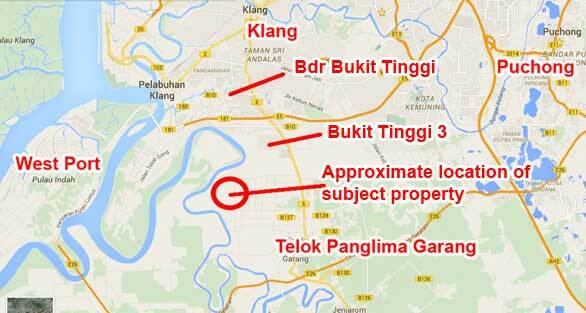 The subject property is located between Port Klang and Telok Panglima Garang and near to West Port. Electricity and water is available in the vicinity. 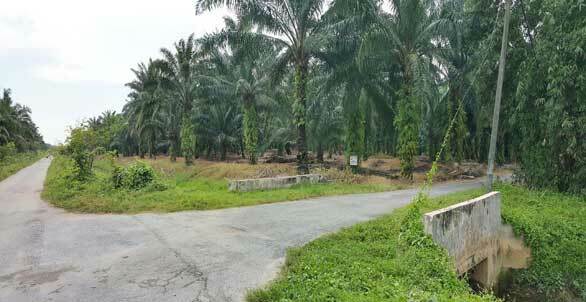 The land is flat and bordered by 2 tar roads. Suitable for farm house or industrial usage like store yard etc. There are people staying nearby the subject property too.